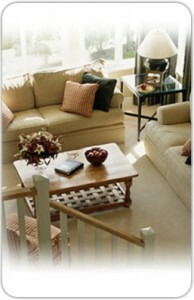 Need your home or office cleaned for a special event? Are you moving in or moving out? How about a seasonal deep cleaning? Has there been some remodeling or construction dust? 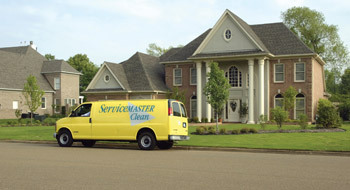 ServiceMaster DAK is the one to call when you need your house or office really clean. While we are not a weekly or monthly maid service, our cleaning teams get the one time, deep cleaning done to your precise satisfaction. ServiceMaster DAK will send an estimator out in advance to go over what’s to be done. There’s the obvious and the… not so obvious. Each customer has their unique priorities and we want to get it right the first time. By sending out an estimator in advance, we know in advance if we’ll require any special equipment or supply, the number of qualified technicians to send in order to get the job done right, on the date and time you need it done, no excuses. Typically our technicians start at the top of a room and methodically work their way to the floor cleaning everything in between such as light fixtures, switch plates, insides of window glass, trims, shelves and doors. Furniture, if present, is carefully moved so that vacuuming behind and below is accomplished. ServiceMaster DAK’s trained professionals bring all of their own cleaning products and equipment so all you need to do is open the door!